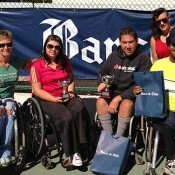 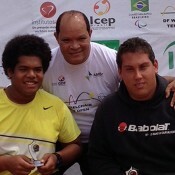 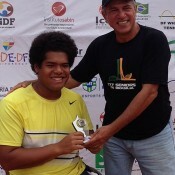 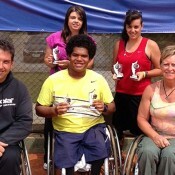 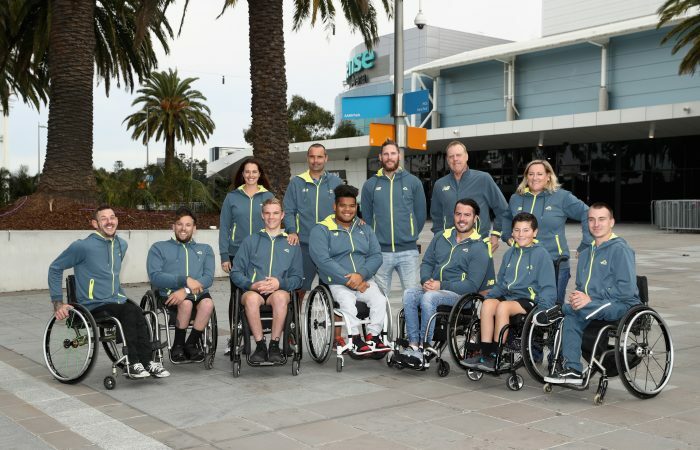 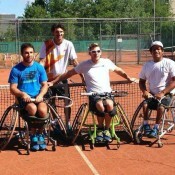 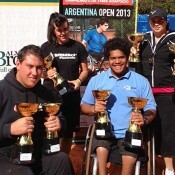 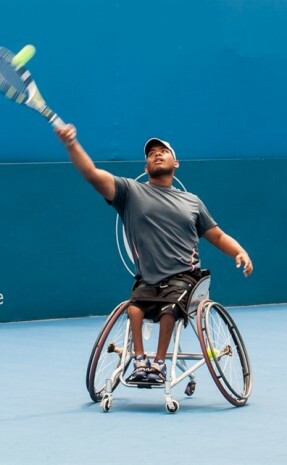 Australia’s top wheelchair tennis athletes have their sights set on gold when they head to Apeldorn, Netherlands, for the BNP Paribas World Team Cup at the end of the month. 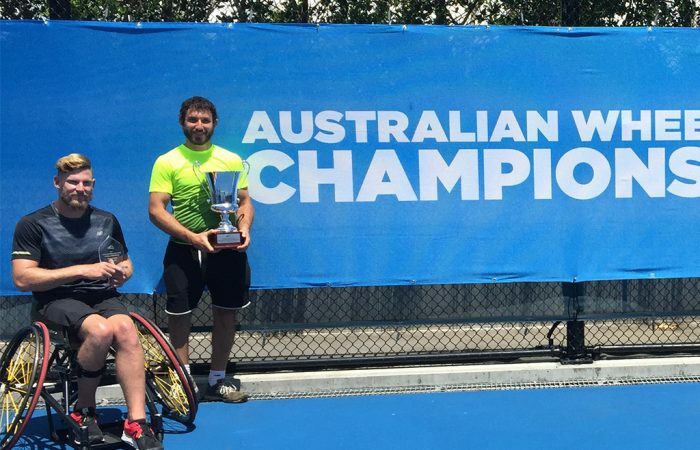 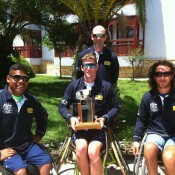 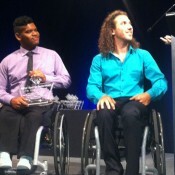 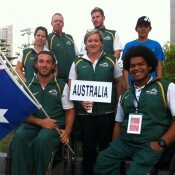 Adam Kellerman has taken out the Australian Wheelchair National Championships Men's division. 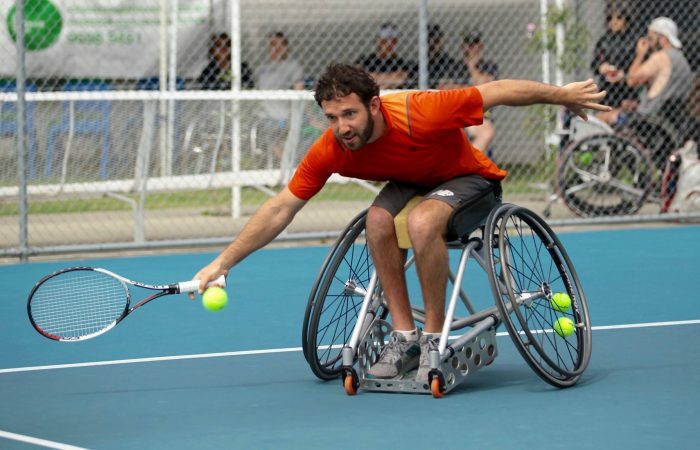 The Metropolitan Wheelchair Tennis Open has wrapped up, the tour will now head to Wollongong for the NSW Wheelchair Tennis Open.